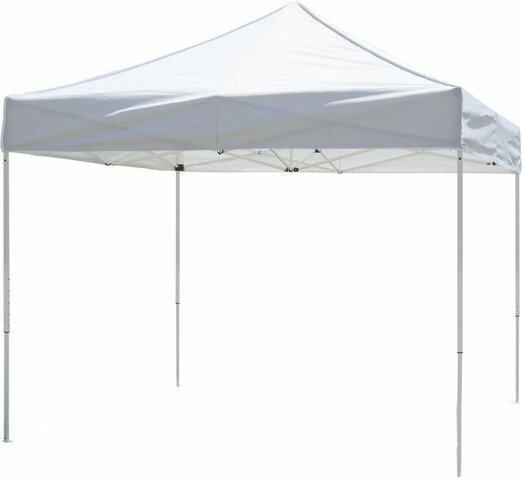 This tent canopy will keep your guest and gift cool. The tent is 10x10 in actual size. The legs are straight and sturdy.